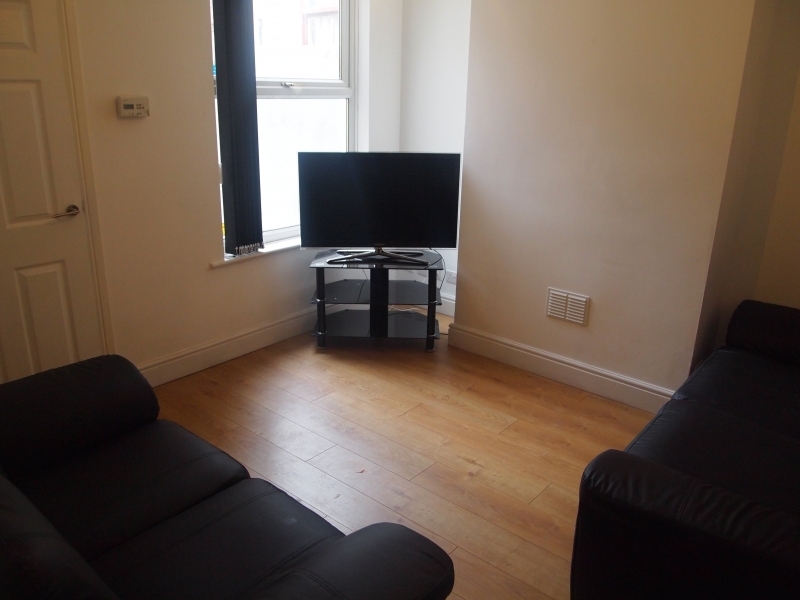 Wellington Lettings is an independent family run lettings agent in Nottingham, offering a wide selection of student housing and residential properties. 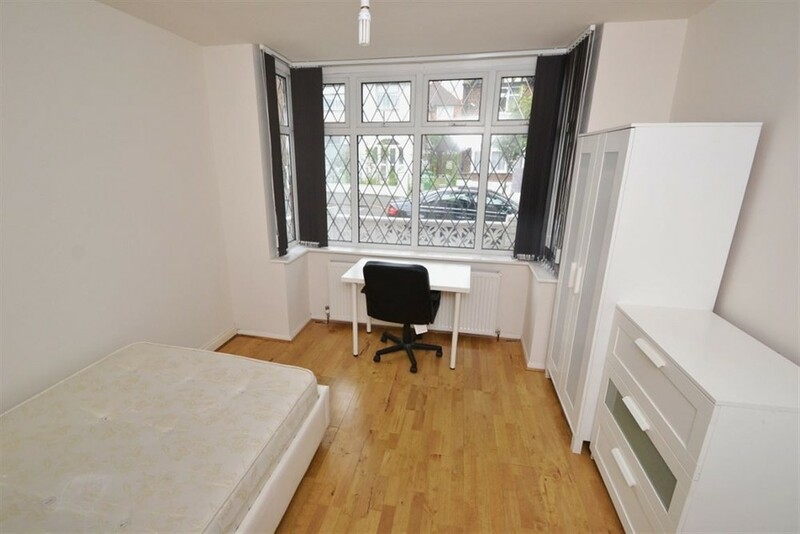 We aim to provide an excellent selection of student housing in prime locations, great residential properties and an efficient service to both our Landlords and Tenants. At Wellington Lettings we have tried to make the process of house hunting as simple as possible. We will take you through the process thoroughly and our friendly and knowledgeable team will guide you every step of the way. Whether you have seen a house you like or wish to register your interest, get in contact and let us help you find a suitable home. If you are a landlord looking for an agent to manage your investment, look no further and contact us now. 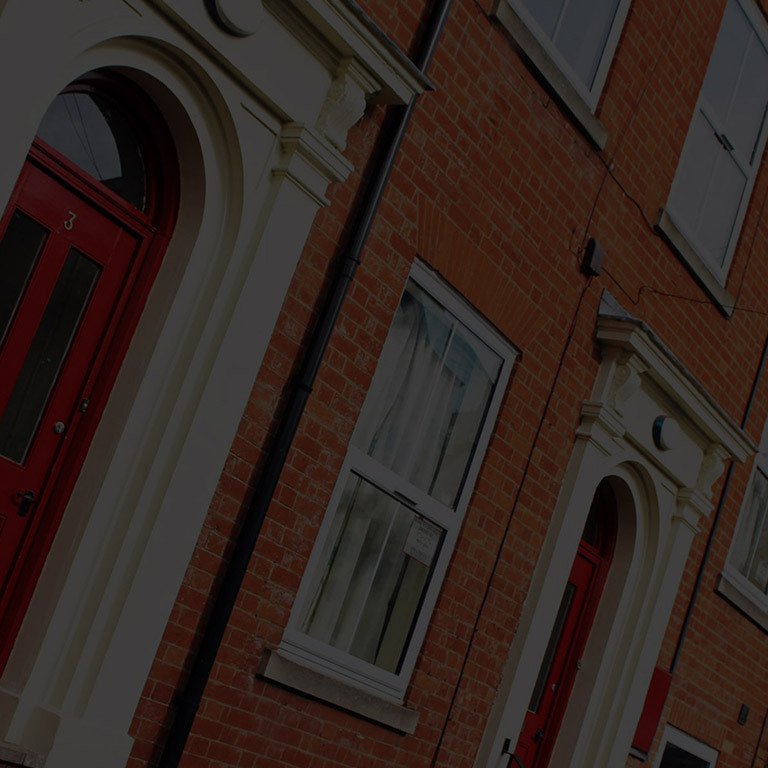 We are continuously searching for landlords who share our enthusiasm and dedication to provide quality lettings with a prompt and efficient service. We pride ourselves on being a friendly and knowledgeable team who work extremely hard to deliver only the best, to both our landlords and tenants. We would encourage you to speak to us and you will not be disappointed with the results. 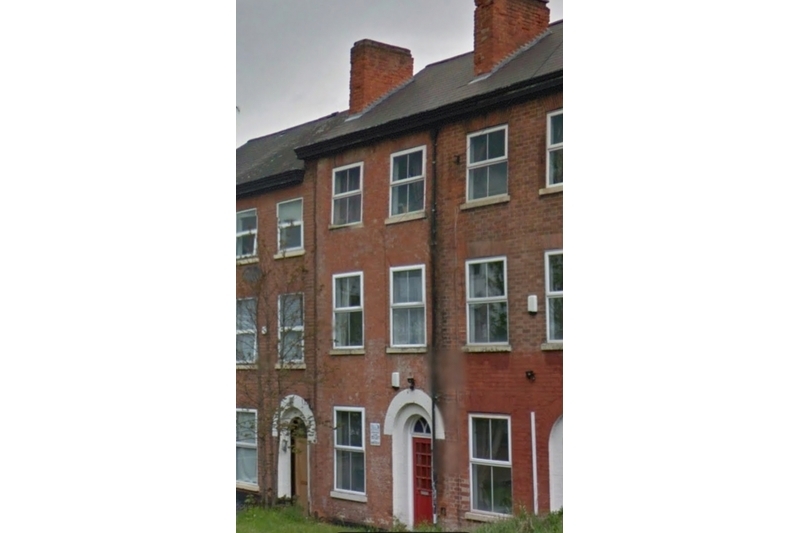 Our office is well located, close to the City Centre, offering help and support. Our opening times are Monday to Friday 9:30am-5:30pm and Saturday by appointment only. Viewings can be arranged outside these hours.